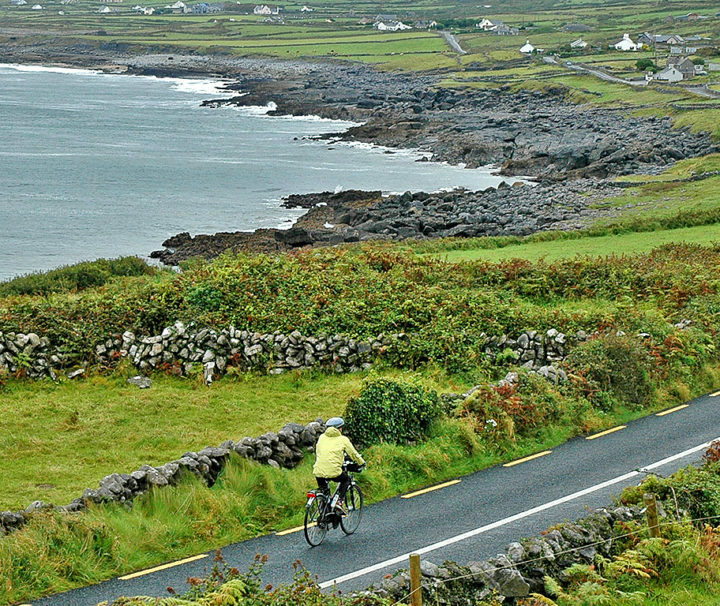 Having cycled all over Ireland, we have found the western coast region including the Burren, Aran Islands and Connemara to have the most spectacular scenery, with a tremendous abundance of historical monuments, a rich and unique culture, warm and inviting people, and surprisingly few tourists. The hotels and food are a highlight with genuine hospitality. This is one of our favourite tours!